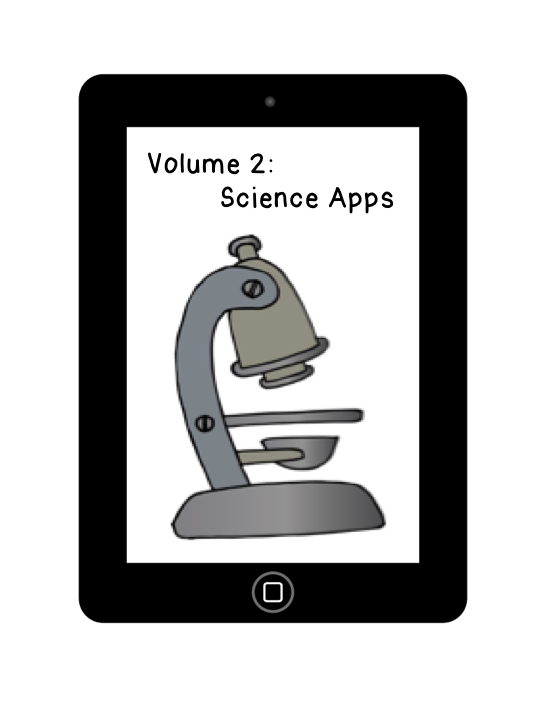 As promised, today’s volume of FREE iPad apps are all science based. As in volume 1, I searched for FREE apps that have good reviews and should not have any in-app purchase capabilities. 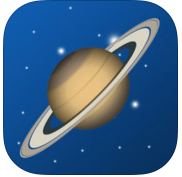 Again, if you have any FREE apps that you use in your classroom that are science related, please feel free to add them in my comment section below. After all,we are 'Co-Teachers,' and would love for us to create a vast amount of app references to refer to together. This first app is wonderful to use when teaching about animals. I have read about it in several websites, and EVERYONE has WONDERFUL things to say about it. As a matter of fact, I did not find one negative review on it, so I did some further research and found a video on it. Once you watch the video, I am sure you will understand why it has such great reviews. I am in awe of this app. It is nothing short of amazing! It gives you tons of facts on different animals, has phenomenal pictures, and is totally interactive. 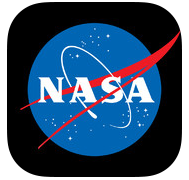 This app let’s you explore with NASA and shows the latest pictures, videos, news and missions. This app allows students to watch segments of Bill Nye videos, play games and discover easy to do experiments they can do at a station/center or at home. In order to enter the app, students need to 'scan' their thumbprint. Once they are in, they can select objects from Bill Nye's desk that will launch different activities. **Now this app has snippets of videos about 2-3 minutes long, but DOES have a 'buy' option for full version, so you will need to discuss this one with students. They will NOT be able to purchase the videos in the app. It will take them to iTunes and they will need a password to purchase. This app shows the sky in 3D, as well as the Earth in real time. The option I like best is the Visibility option. It shows you when each of the planets, sun and moon are visible, but what I really like is that when you click on a planet, it gives you an easy to read chart with basic information. It tells you the type of planet, its radius, mass, orbital radius, orbital period, rotation period, and moons. Weather: I just want to remind you that there are MANY FREE weather apps that students can use. These apps are great for students to fill in weather diaries, and even draw out radar pics and make a key for them showing what each color means on the radar. LOVE THIS IDEA!!! I look forward to hearing about FREE science apps you have found or have used in your classroom. * If you want to learn more technology tips, click on the link below. They have Technology Thursdays where different teachers give different ideas on technology. I found this after I posted this Vol. 2 edition on my blog and thought it correlated well with this entry, so I attached the link. Enjoy!